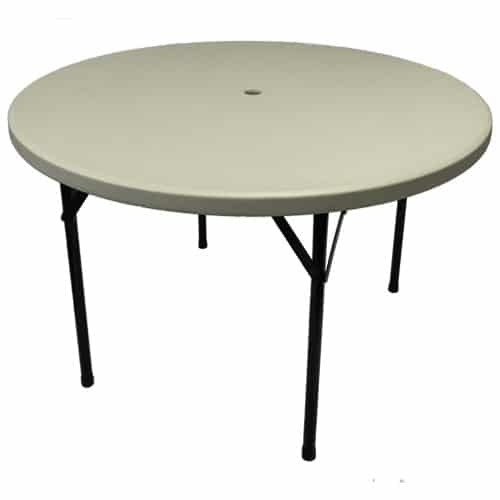 New to Walkers Party Hire we now stock a flat fold round cafe table. 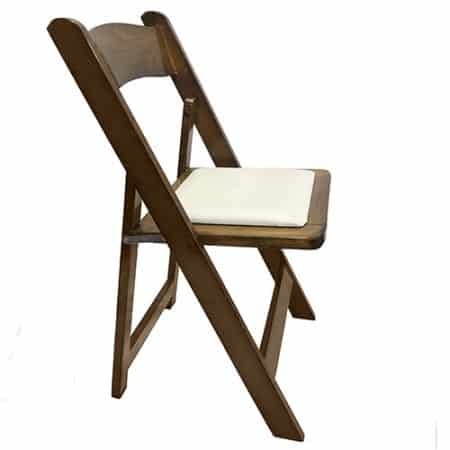 It has 4 legs around the table to avoid awkward seating. 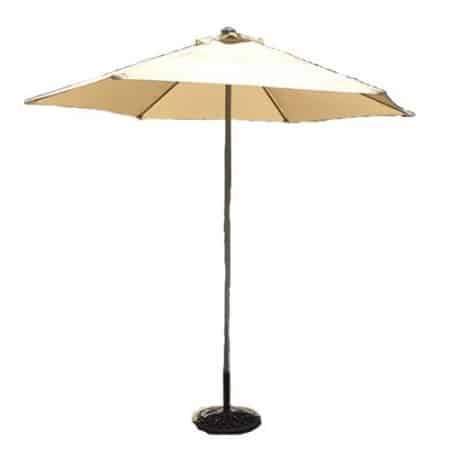 Perfect for out door settings.